A Neck Lift can remove or improve the loose skin of the neck, the jaw line, the deeper wrinkle lines, and the corners of the mouth. 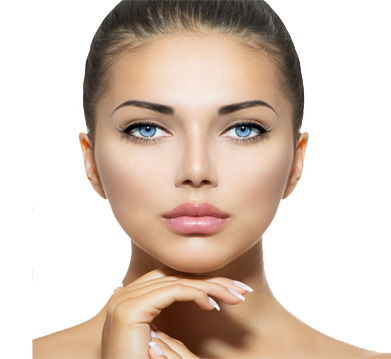 A neck lift can be done without doing a traditional facelift, where we tighten the muscle in the midline of the neck during a procedure called Platysmaplasty or submental-plasty. There are a number of different techniques used to tighten the skin on the face. The surgery is usually performed under general anaesthesia and may be aided by using endoscopic surgical techniques. Some improvement in the fine wrinkles of the face can be achieved temporarily by skin hydration. Deep furrows and wrinkles may be helped by the use of Botox injections, which paralyses the underlying muscles and prevents wrinkling of the skin. However, the excess saggy skin will still be noticeable. It is most important to give up smoking. This can have a serious effect on the blood supply to the skin and cause areas of skin on the face to become black and scarred following surgery. It is also useful to be at one’s chosen weight or even somewhat underweight, as weight loss subsequent to the surgery can allow further wrinkling to occur. One should avoid taking aspirin or aspirin containing pain medication as this can increase bleeding following surgery. The operation itself takes about two hours to perform and your surgeon would assess if you are fit to undergo such a procedure. If you know that you have problems with your blood pressure, your heart, or your lungs, ask your family doctor to check that these are under control.Check the hospital’s advice about taking the Pill or hormone replacement therapy (HRT). Check you have a relative or friend who can come with you to the hospital, take you home, and look after you for the first week after the operation.